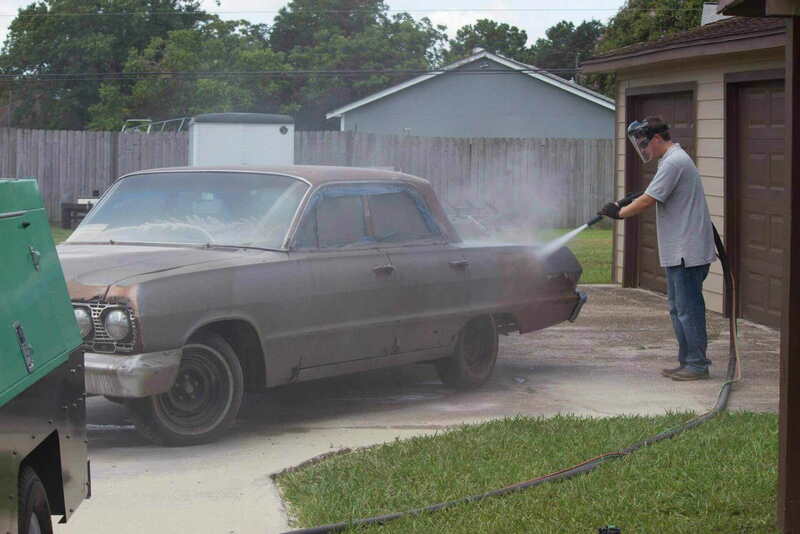 Vacublast offers effective Automotive Restoration in Sydney with our mobile Dustless Blasting solution. 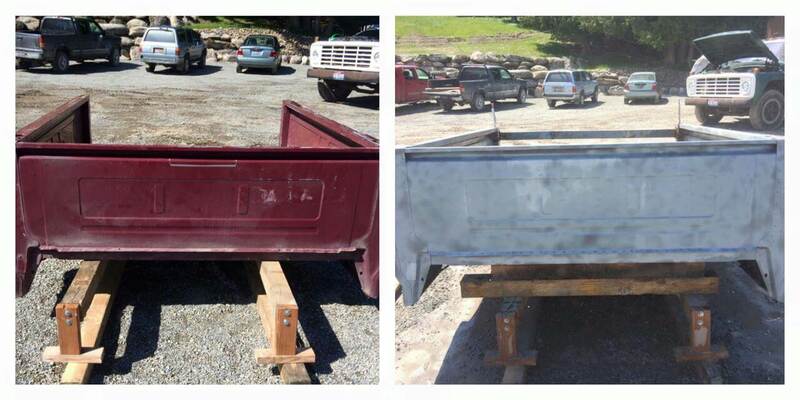 Whether rust or paint removal from a classic car, truck or trailer, we come to you, saving you time and money. 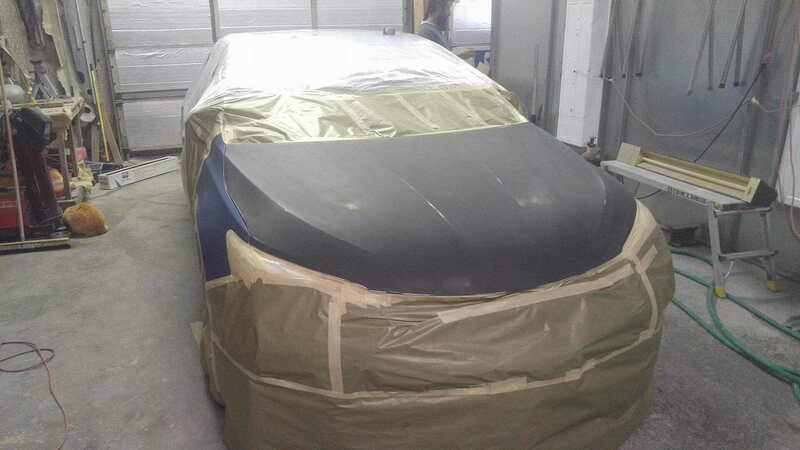 We can assist with the restoration of all vehicle types in Sydney from cars, utes and RVs through to trucks, buses, tractors and more. 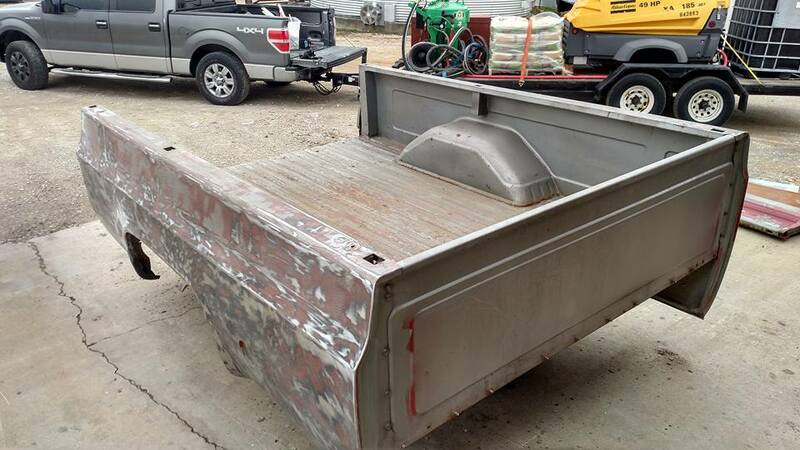 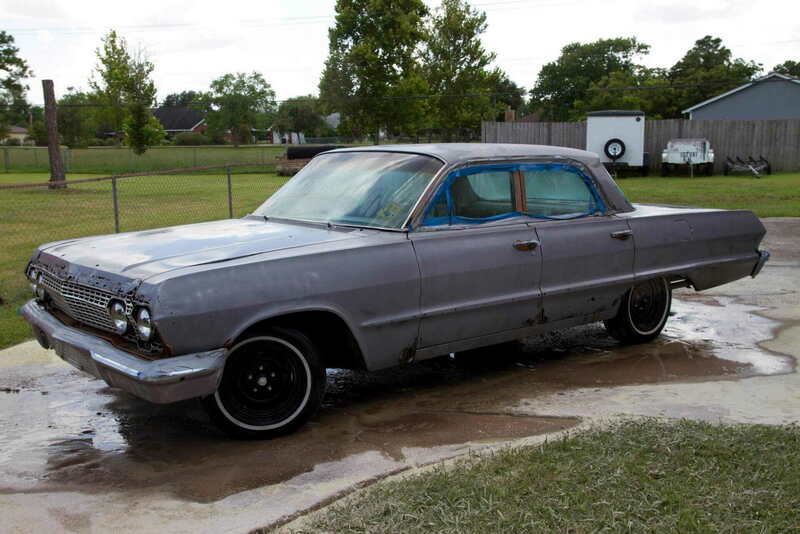 We guarantee to strip your vehicle back to bare metal in preparation for spray paint application. 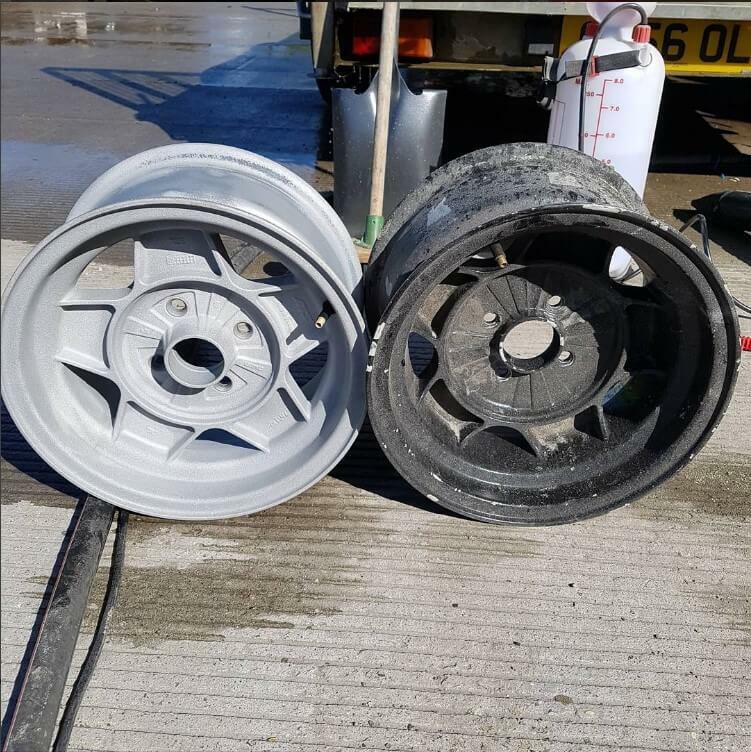 We can also assist with fleet vehicles and a variety of trailers. 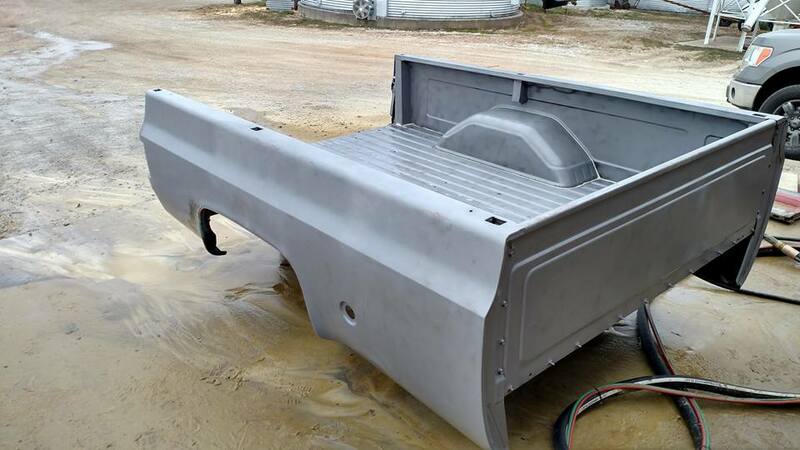 Enquire today to obtain a quote. 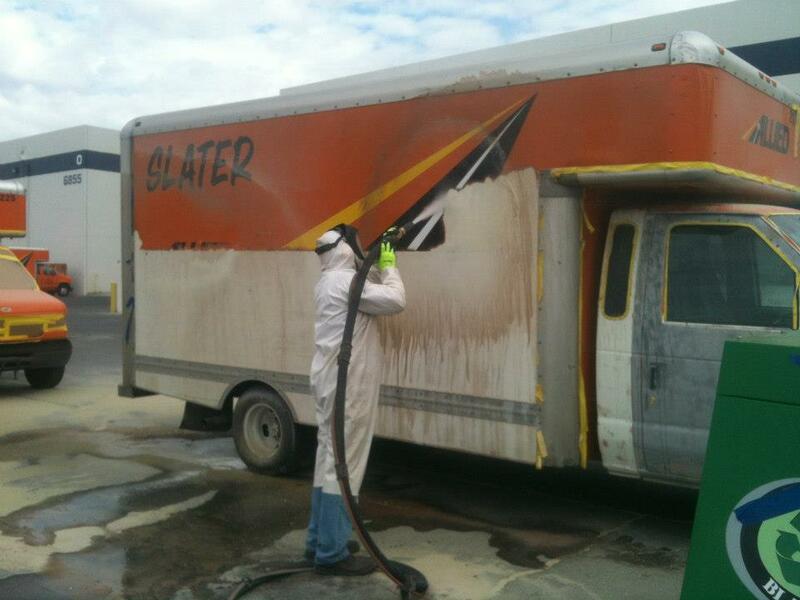 For onsite automotive restoration in Sydney, our Dustless Blasting technology is the industries preferred choice. 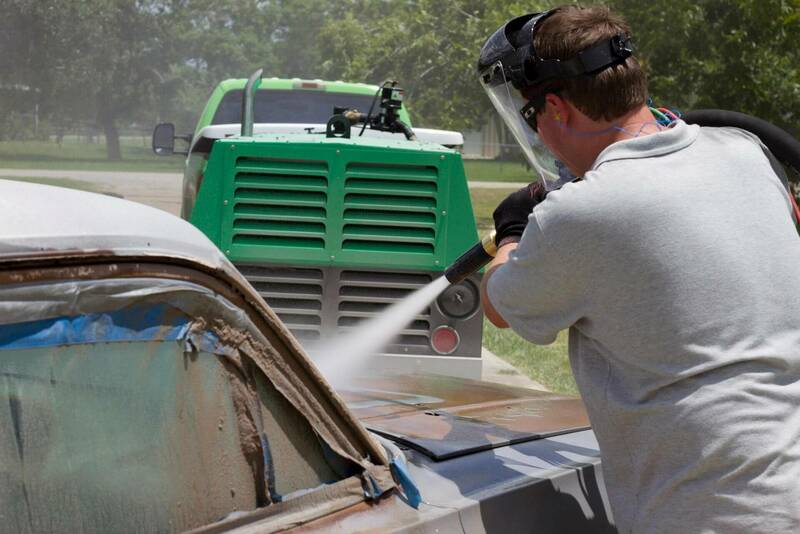 This technology uses either a crushed glass or garnet abrasive mixed with water to strip away paint and other substances without the risk of panel damage that can occur with traditional sandblasting techniques. 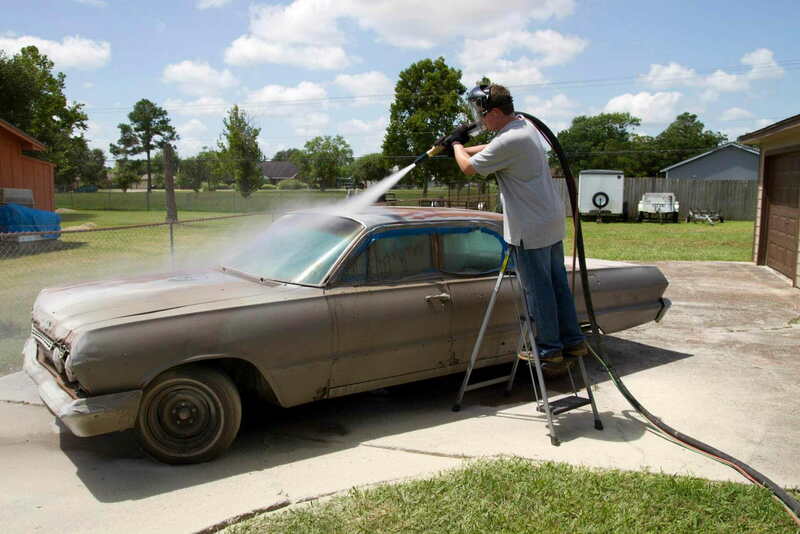 The addition of water acts as a dust suppressant, significantly suppressing airborne contaminants. 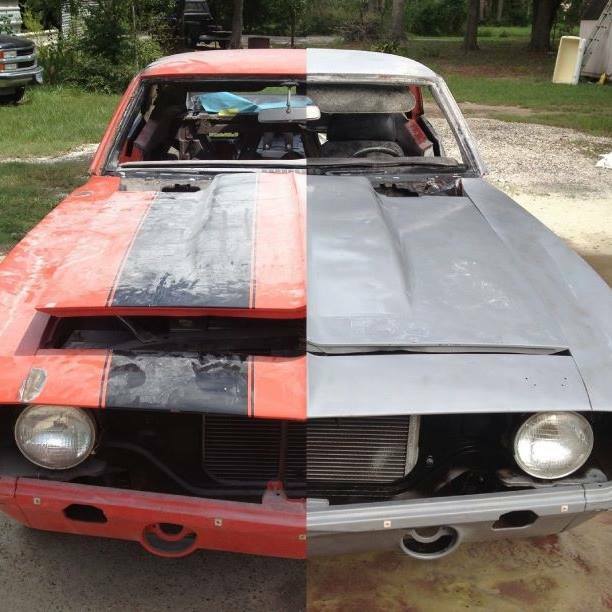 We can restore everything from panels and wheels through to bull bars, roof racks and more. 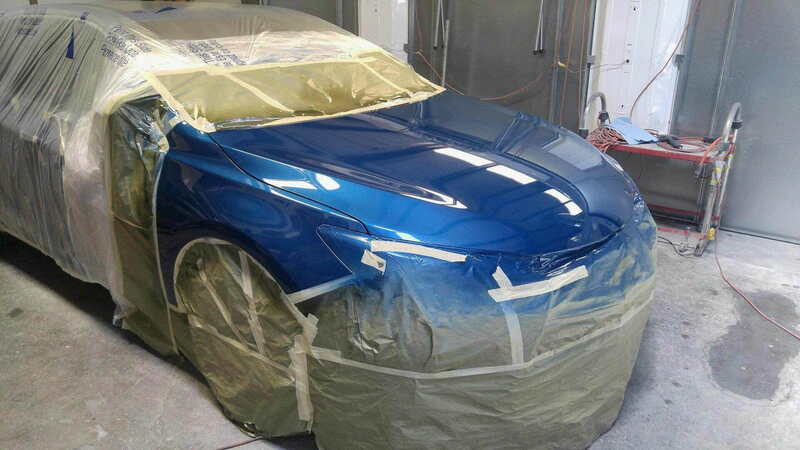 Call us today for all of your automotive restoration requirements in Sydney. 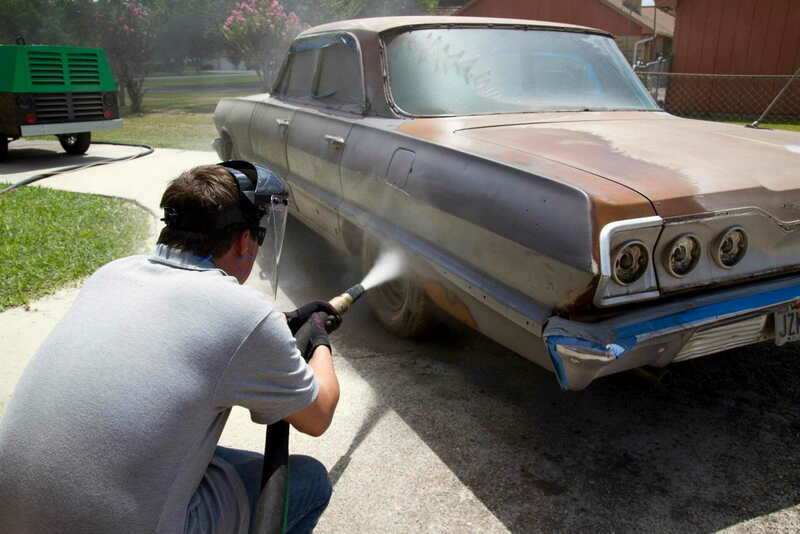 To learn more or request a quote for our automotive restoration in Sydney, get in touch with VacuBlast today by calling 0433 911 779.